Boom 103.9 (WPHI) has taken the Ed Lover Morning Show with Monie Love off the air in the Philadelphia market. The station, which use to feature exclusively Throwback Hip Hop, now features a variety of Hip Hop and R&B from the 90's to now and leans more to currents and recent re-currents. Perhaps the thinking here is that the morning show doesn't reflect the music that is played the rest of the day at the station any longer. 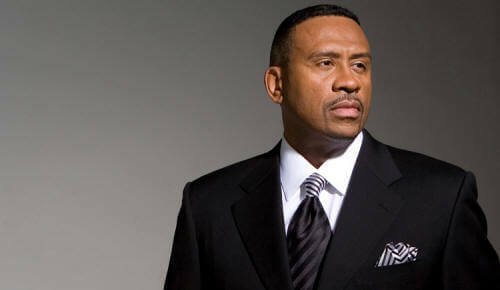 Boom switched frequencies with its sister gospel station (Praise 103.9) moving to 107.9. The station is skewing much younger with R&B music from the likes of Drake (Fake Love), Solange (Cranes in the Sky) and Childish Gambino (Redbone) along with new Hip Hop from Future, Migos, and Remy Ma. The occasional Throwback from UGK, and OutKast is still heard on the station. But like in Houston, Throwback Hip Hop might be a problem for urban programmers. The station is currently airing a local show called 'The Morning Flow' with Persia Nicole in place of Ed Lover. The station may be looking to further tweak itself and pick up a national Hip Hop morning show or continue to flow locally. They currently air Megan Ryte of Hot 97 in the midday and DJ Caesar locally in the afternoons. 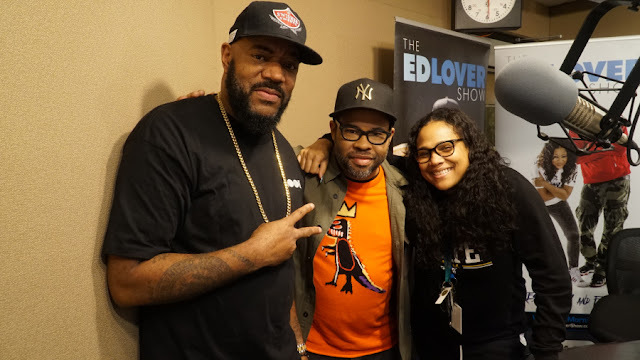 As of now Ed Lover and Monie Love still airs on five other stations out of Atlanta. They are featured very heavily nationally on the syndicated entertainment/gossip TV program Dish Nation.